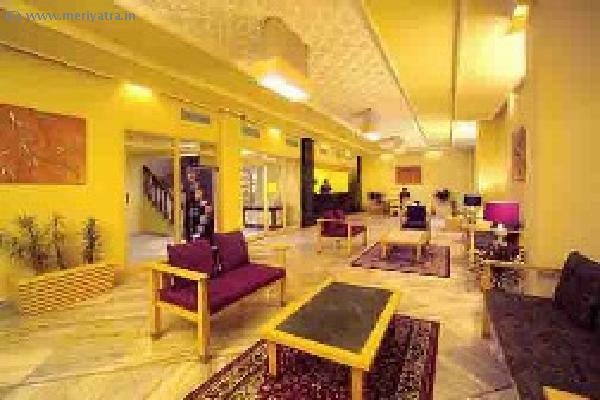 Peerless Inn Durgapur is located very close to India's biggest coalfields in the Raniganj-Dhanbad area. 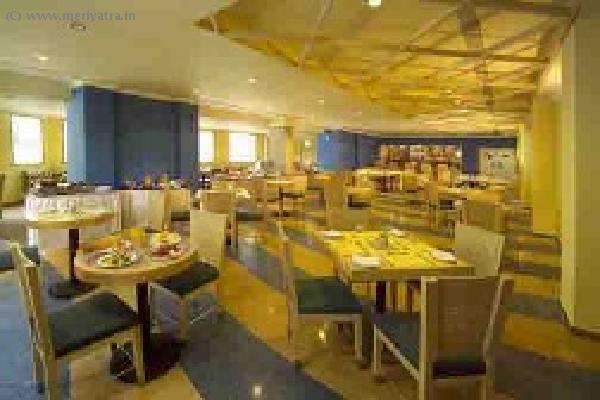 This Durgapur hotel has its own restaurant which serves Chinese, Continental, and Indian cuisine. 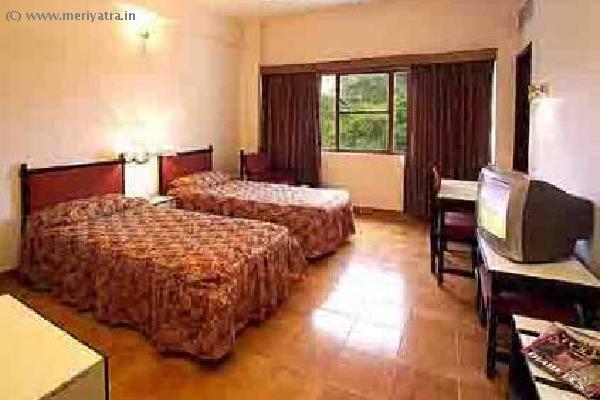 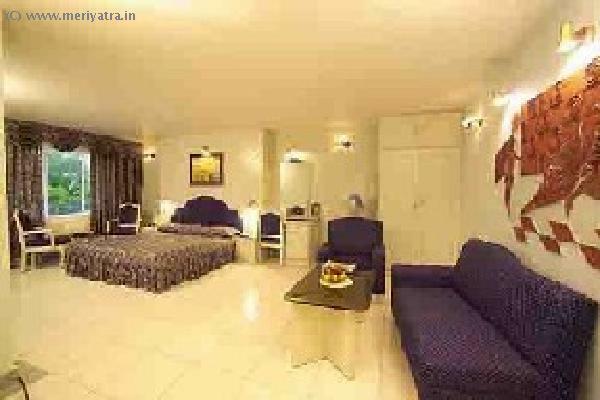 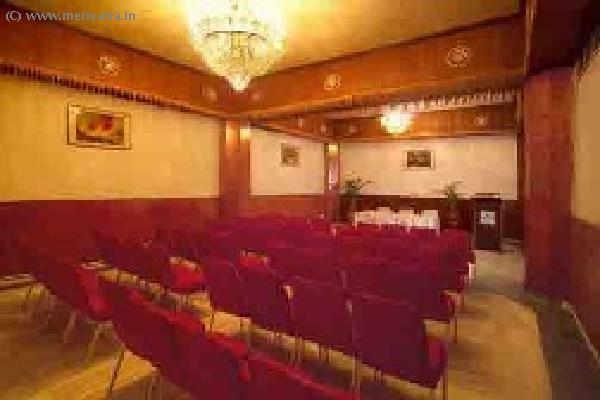 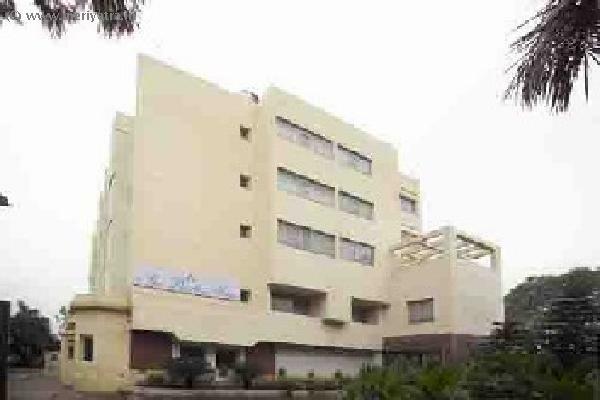 Nearby attraction to this Durgapur hotel are Shantiniketan, Jaidev, Vishnupur, Bardhaman.